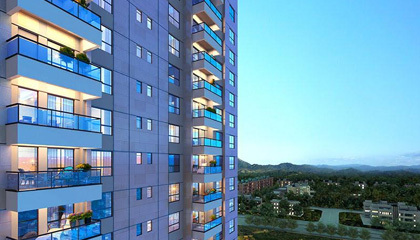 Living at Joyville, you will find that no place is too far away, whether it's the main market area just 3 minutes away or famous Park Street, 30 minutes away. 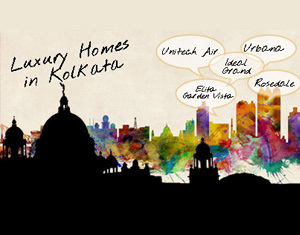 And only for a hour' drive away, are the bustling towns of Asansol, Durgapur and Burdwan. 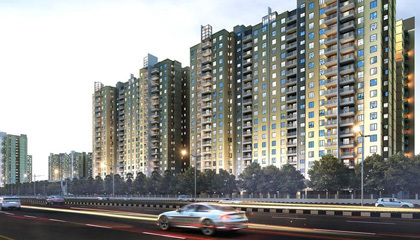 You will also also find out just how well-connected your home is, with both Howrah Station and airport a short drive away from home. It's the kind of comfort and convenience you will come to expect from your life at Joyville. With over 150 years of expertise in building residential spaces, commercial structures and premium 5 star hotels that symbolize beauty, innovation and reliability. 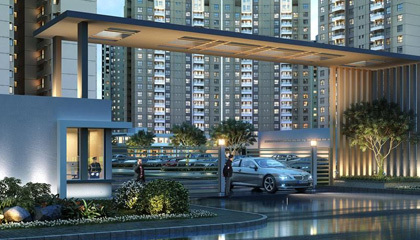 Shapoorji Pallonji has become a name synonymous with quality trust and globally. Our list of architectural landmarks include Bengaluru's ITPL, The Palace of the Sultan of Oman, The Presidential Villa at Ghana, The Park Towers in Dubai, The Imperial, The Trident Hotel and Brabourne Stadium in Mumbai among many other. It is this tradition of envisaging every project as a future landmark that hands down to each one of them, a legacy set in stone.